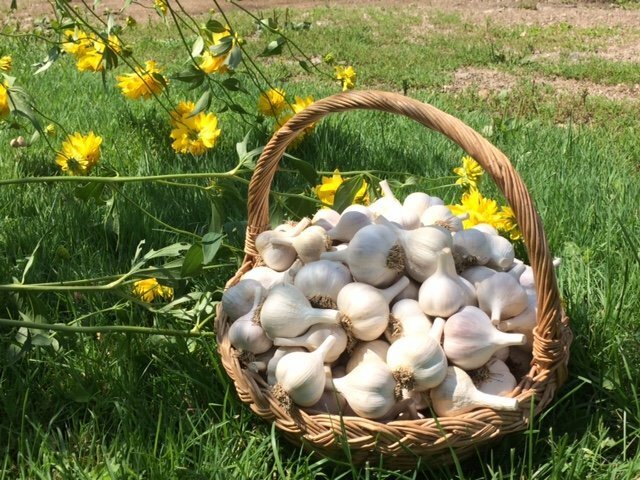 It is now time to order your garlic! Garlic for seed will be shipped in mid-September. You have over 20 varieties to choose from – see the ″Varieties 2017″ tab for more details.